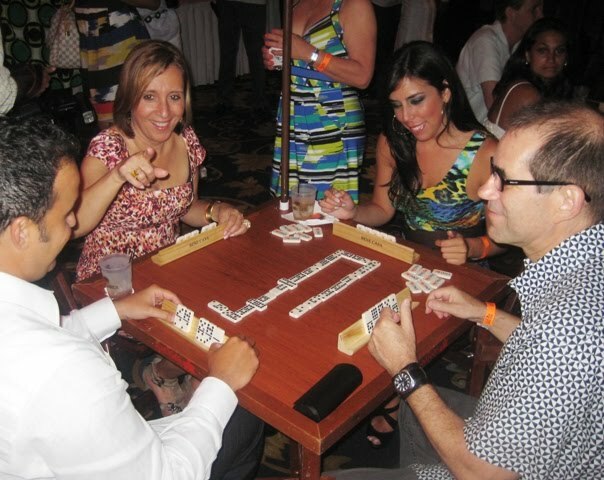 On Saturday, June 19th, Amigos for Kids hosted their highly anticipated annual fundraiser: ING Miami Celebrity Domino Night! Jungle Island was overflowing with Miami's hottest celebrities, community leaders and domino players. Among the celebs, I ran into the lovely Mariana Rodriguez, Host of Telemundo's Acceso Total, looking fabulous in a pink cocktail dress (pictured on the right). 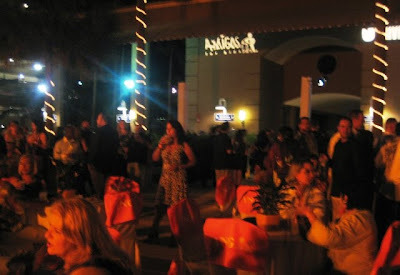 As far as the celebration, guests were treated to a tropical paradise as soon as they entered the courtyard! The night featured Samba & Salsa dancers, a live Cuban band and dinner-bites from restaurants like Sushi Maki, Giardino Gourmet Salads and Versailles. Since Bacardi USA was one of the official sponsors of this event, there were plenty of open bars for guests to enjoy as well. 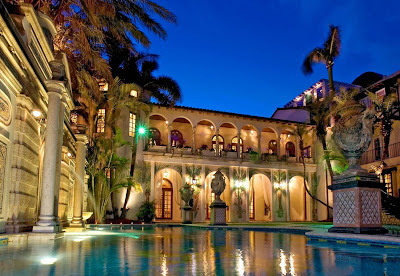 All proceeds from the evening benefited Amigos for Kids, a non-profit organization that supports South Florida's abused, abandoned and neglected children and their families through education, abuse prevention and community involvement. To become an Amigo by donating your time or other resources to children in need, call 305.279.1155 or visit www.AmigosForKids.org. Ximena Duque, Kothan Fernandez and Candela Ferro attended the event to support Amigos for Kids. You cannot have a party in Miami without a little sazon! 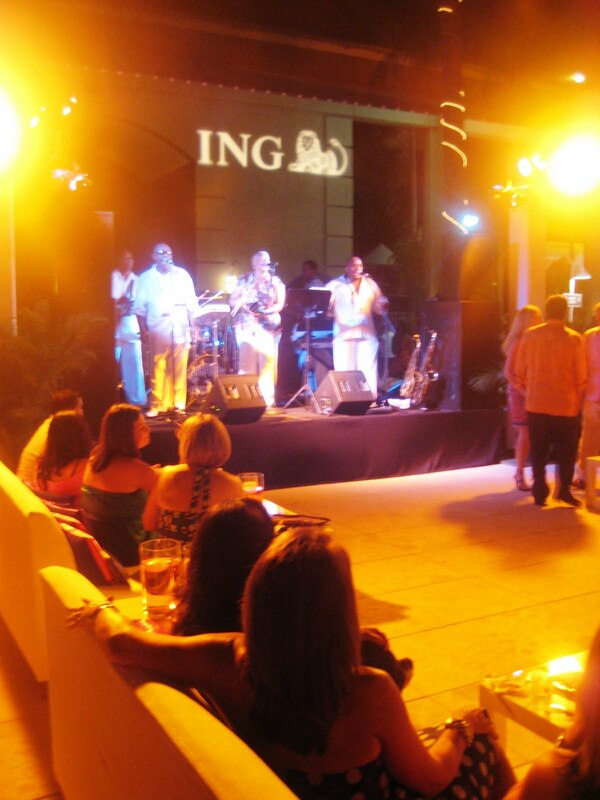 Top Left: Guests enjoying the live Cuban Band in the courtyard area. Top Right: The beautiful Claudia Santiano and Melissa Hernandez. Melissa Marty, Cynthia Olavarria and Martha Escobar strike a pose for Miami Beats & Sazon. Check out Melissa as she co-hosts Acceso Máximo, an entertainment show on Galavisión. 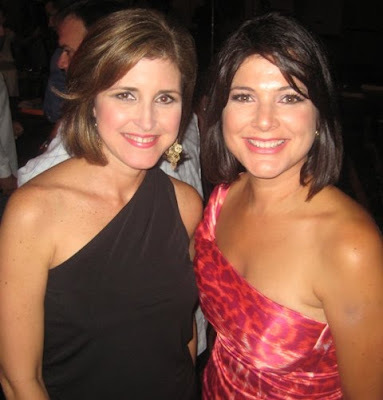 Top Left: Alina Mayo Azze, Univision television anchor, along with Jackie Nespral, anchor of South Florida Nightly News at 7:00 pm and South Florida Tonight at 11:00 pm on NBC 6. I would also like to add that Jackie Nespral is on my "Favorite University of Miami Alumni" list. GO CANES!!! 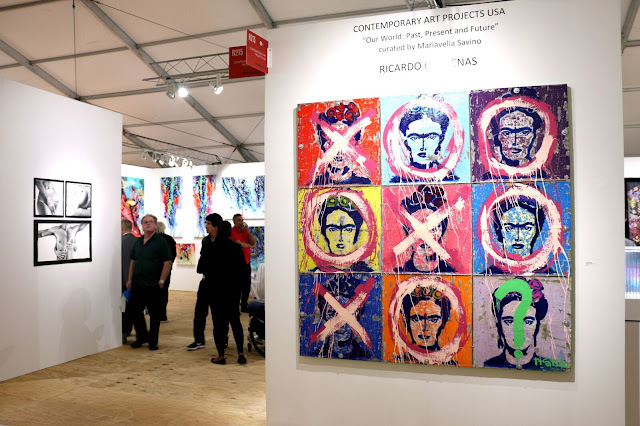 Top Right: Alex and Marisela De La Vega. 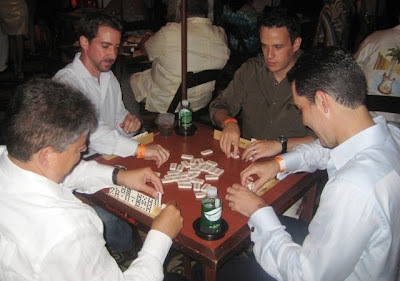 An intense domino match in action...that's all I can say! 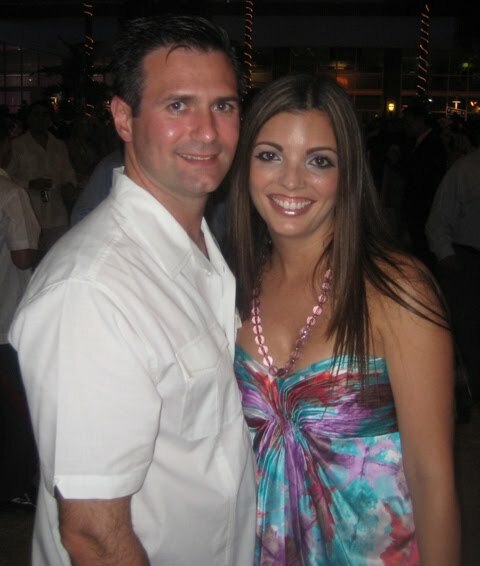 Top Left: Marko Figueroa and Patricia De Leon. Top Right: Ana María Canseco, host of Despierta America on Univision, accompanied by Alfredo J. Gonzalez. The gorgeous Brigitte Chio and Casey Garcia along with yours truly! Overall, the event was a huge success: great music, amazing food, a silent auction, beautiful people, domino tables and a wonderful cause! Remember to visit Amigos for Kids for the latest news on the organization's initiatives and programs. Become involved and see you at the next event!